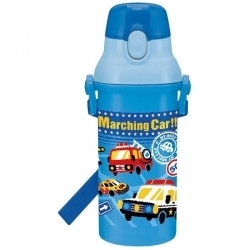 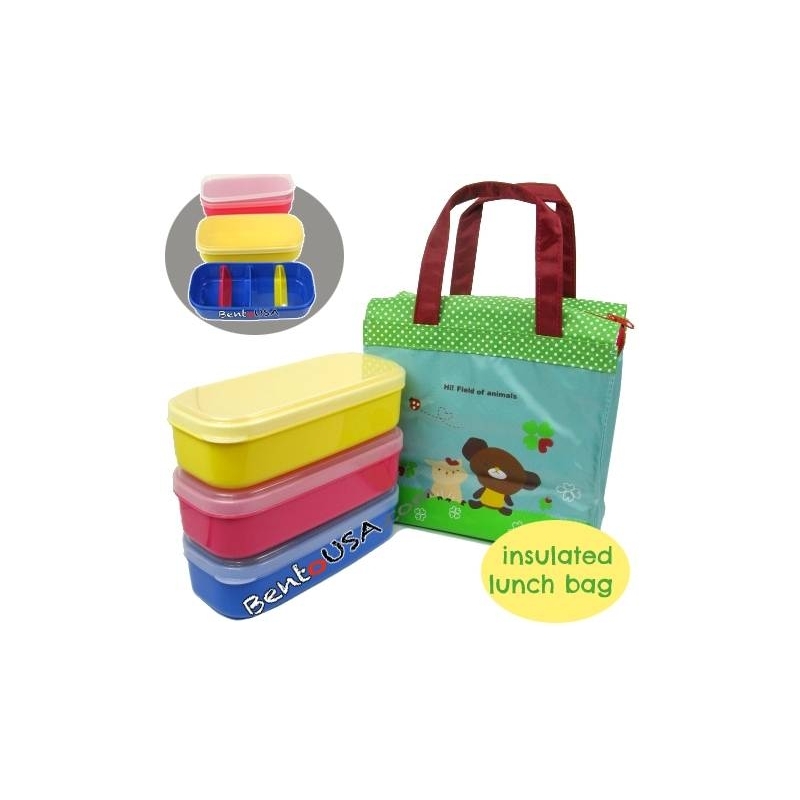 This set includes 3 colorful bento lunch boxes and a cute insulated lunch bag, zipper design. 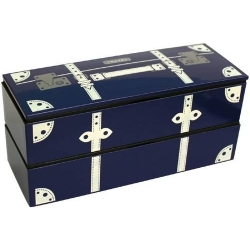 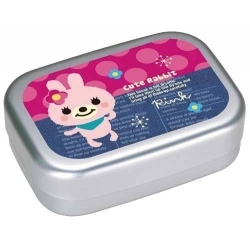 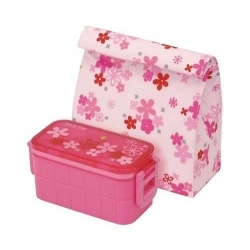 Bento lunch boxes feature easy-to-open lid, great for kids school lunch and everyone in the family. 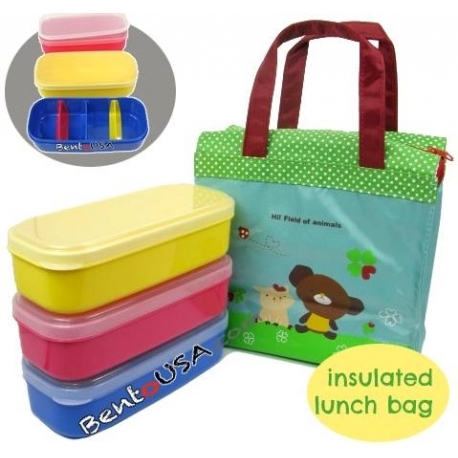 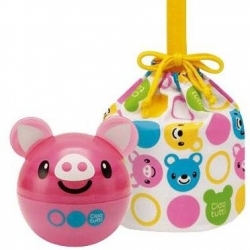 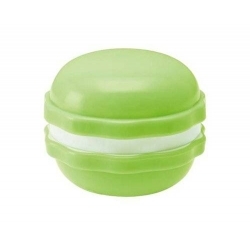 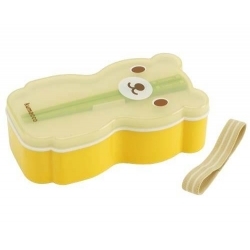 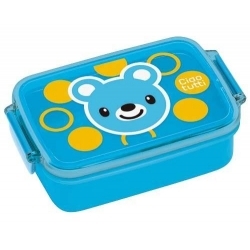 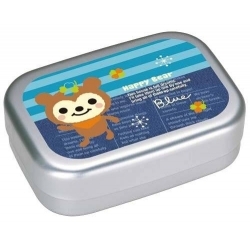 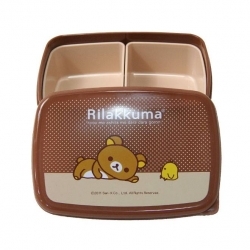 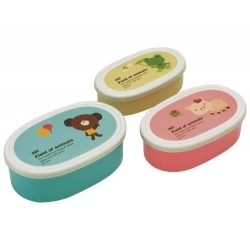 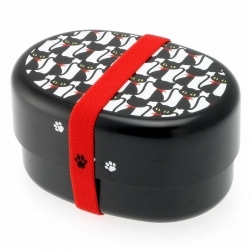 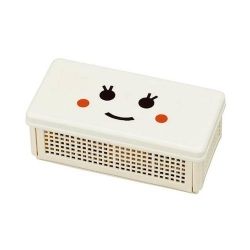 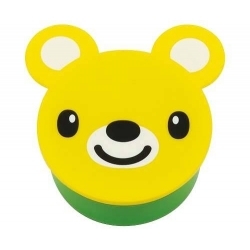 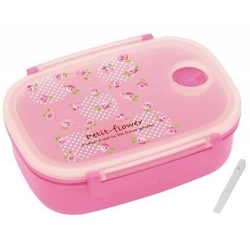 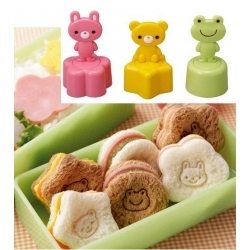 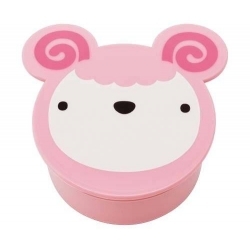 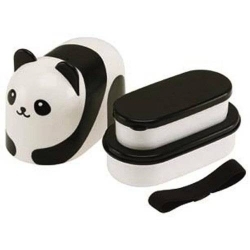 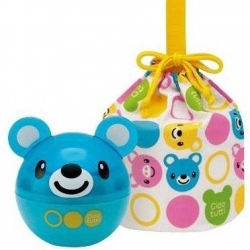 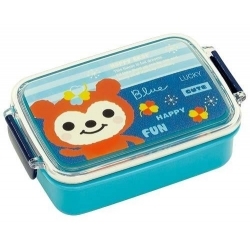 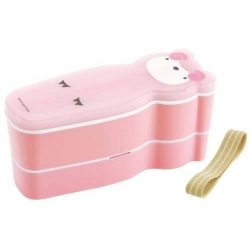 Each bento lunch box has its own lid and includes one removable divider. 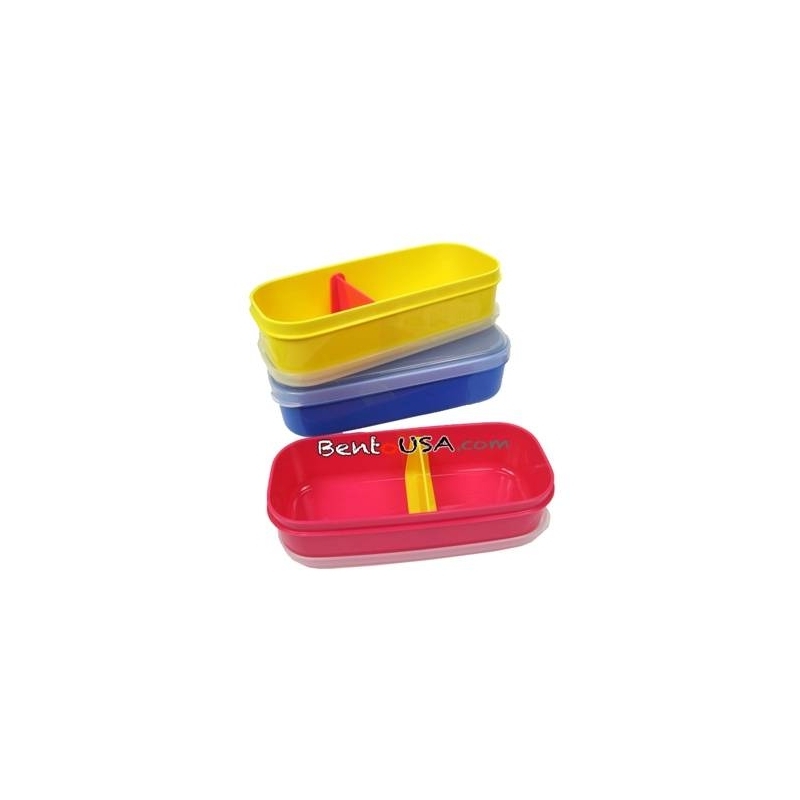 Total of 3 bento boxes included, with 3 removal divders. 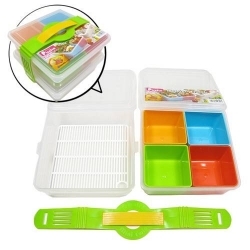 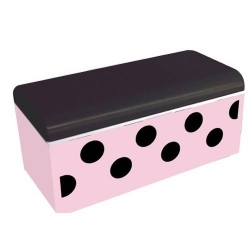 If a divider is not used in one bento box, it can be used to create 3, 2 or 1 section compartment in the other bento box. 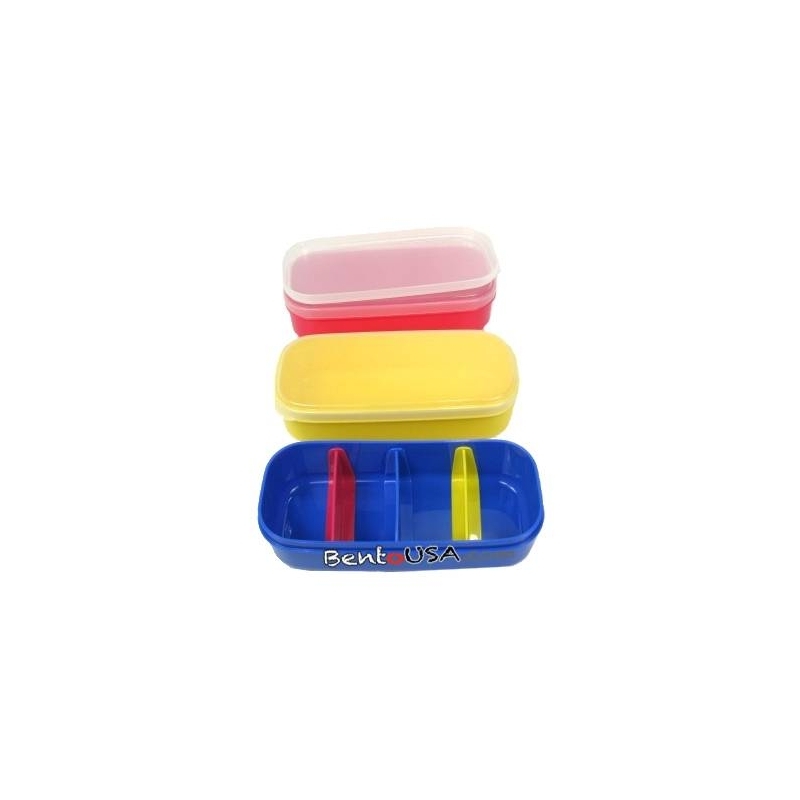 Vibrant yellow, blue, and pink colors. 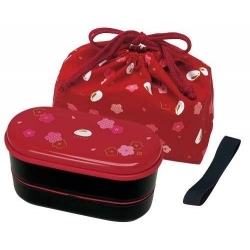 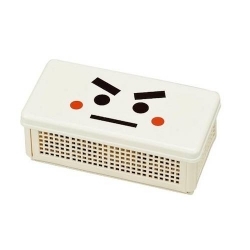 Since each bento box has its own lid, it allows you to customize how many boxes you need for your lunch. 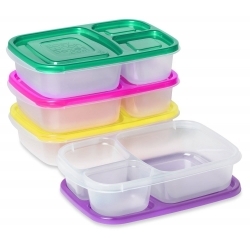 The extra container can be used to store your next day lunch. 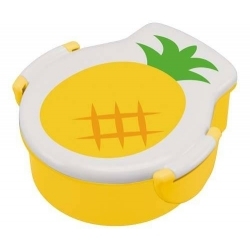 Not airtight. 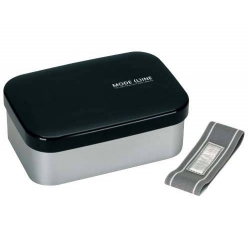 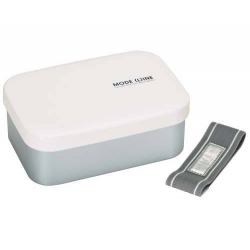 Microwave safe without lid for warming purpose.